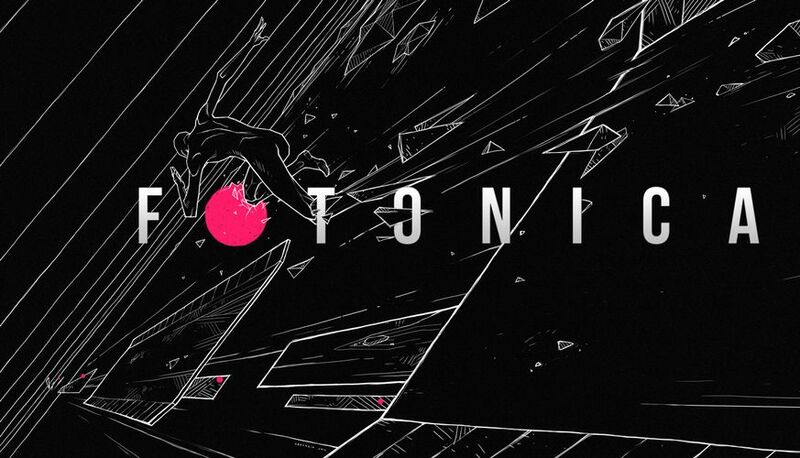 FOTONICA is a first-person game about running, jumping, sense of speed, and discovery. The key is timing, the goal is exploring and traveling flawlessly through the environment. The setting is an abstract – mainly duotone – outlined world, with a look reminiscent of geometrical abstractions and the 3D low-poly gaming era. Step 1 / 3 - Please enter your e-mail address to request one or more press copies of FOTONICA and press the next button to continue.